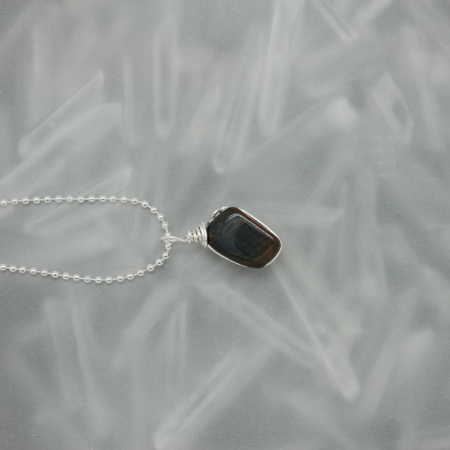 View cart “Blue Tiger Eye Stone Necklace #3172” has been added to your cart. 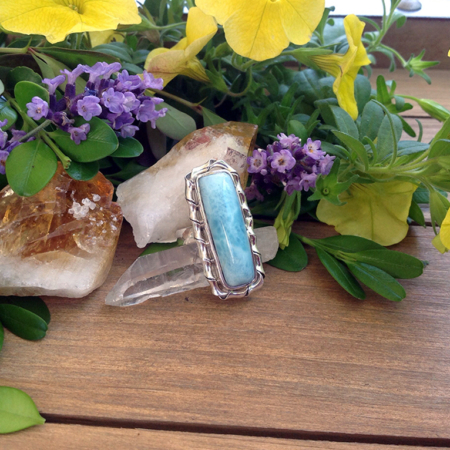 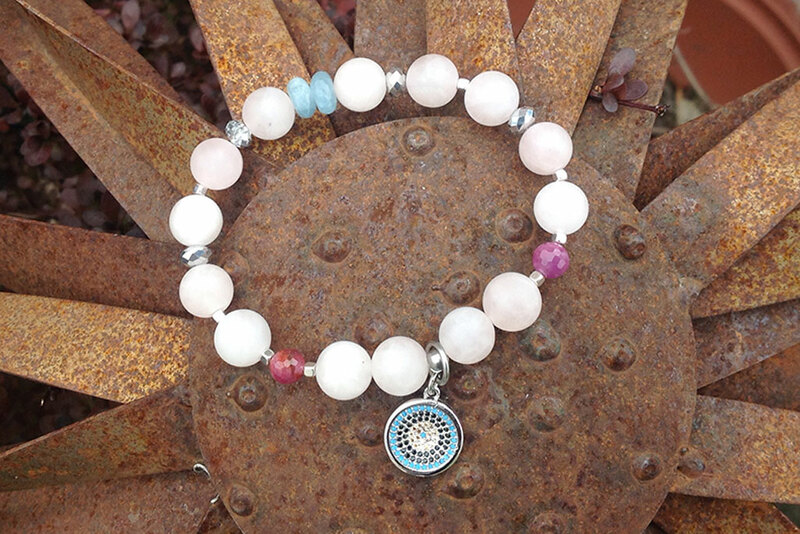 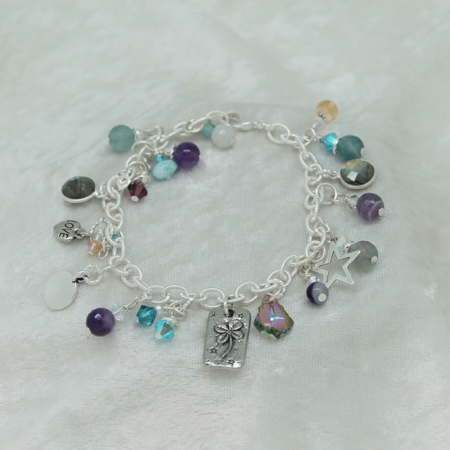 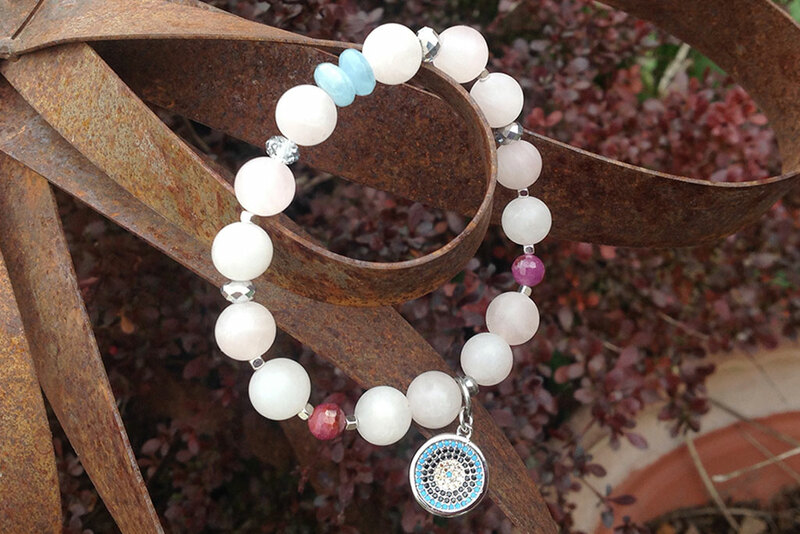 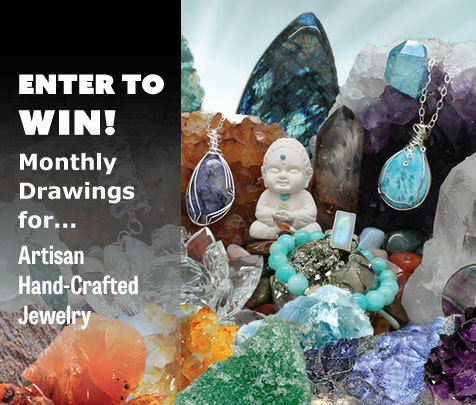 Rose Quartz, Angelite, Ruby, & circle of life Charm. 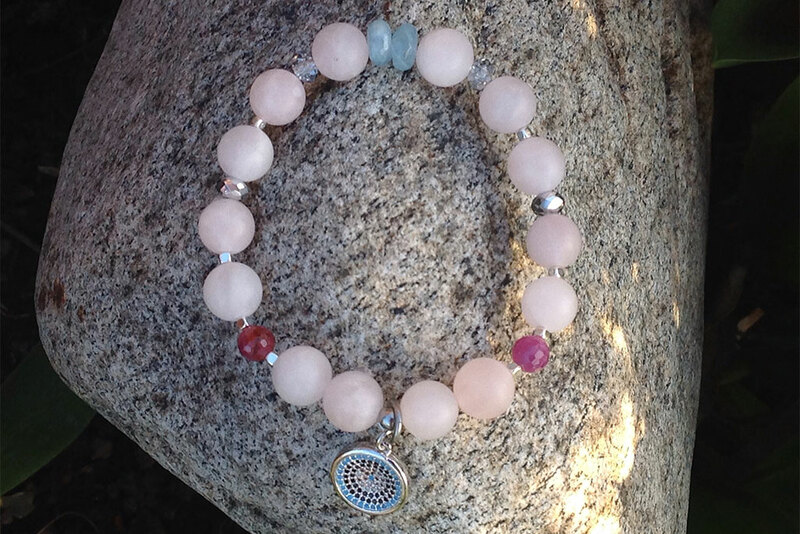 Rose Quartz, Angelite, Ruby, & circle of life Charm. 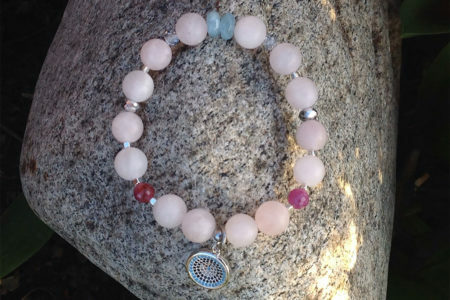 This beautiful Rose quartz is love, and the angel guidance will keep you safe while expanding awareness. 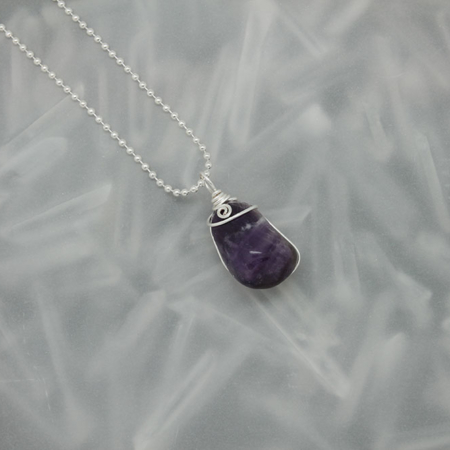 Ruby, is one of the finest stones of all time, it’s the noble stone, the Queen of all.